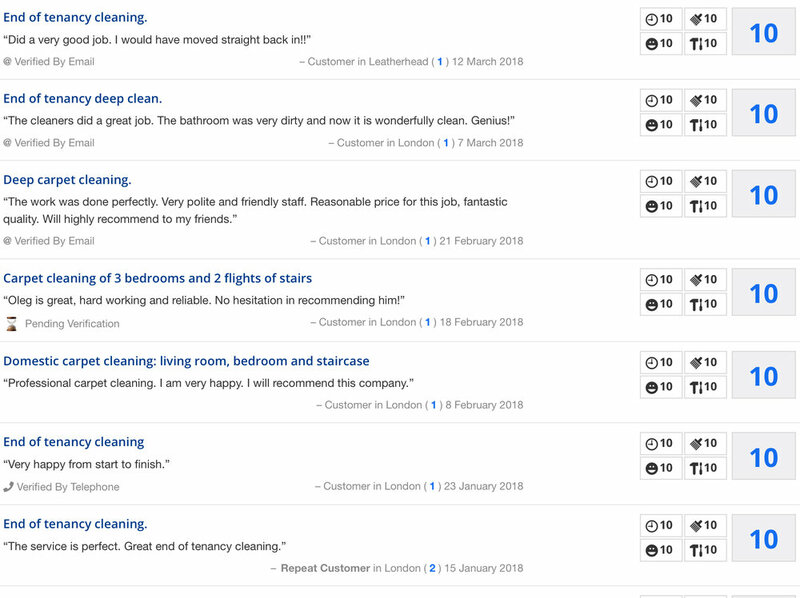 WE ARE A RESPONSIBLE AND HONEST CLEANING COMPANY WITH OVER 10 YEARS EXPERIENCE IN THE TRADE. WE DO NOT USE SUBCONTRACTORS AS MANY LARGE COMPANIES DO. 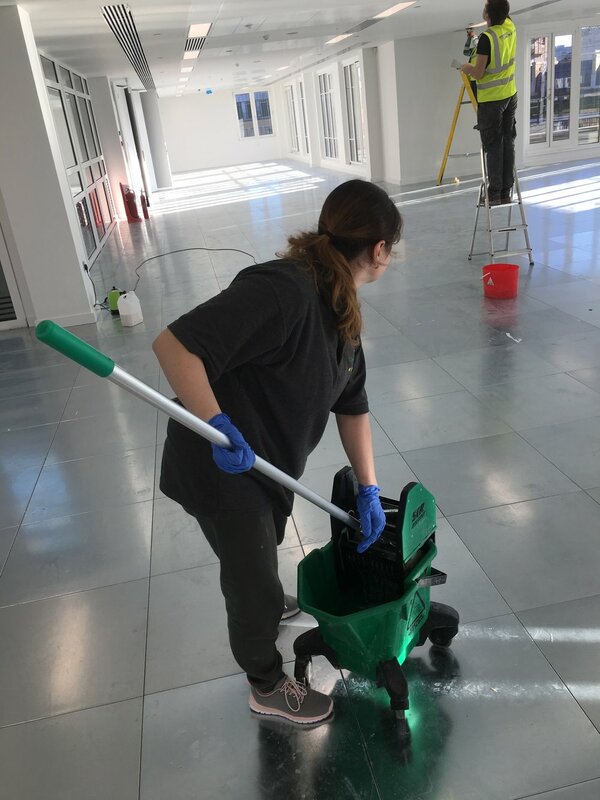 WE WORK INDEPENDENTLY AND GUARANTEE CLEANING SERVICE QUALITY. OUR CLEANING FAMILY IS BIG, VETTED AND TRAINED. 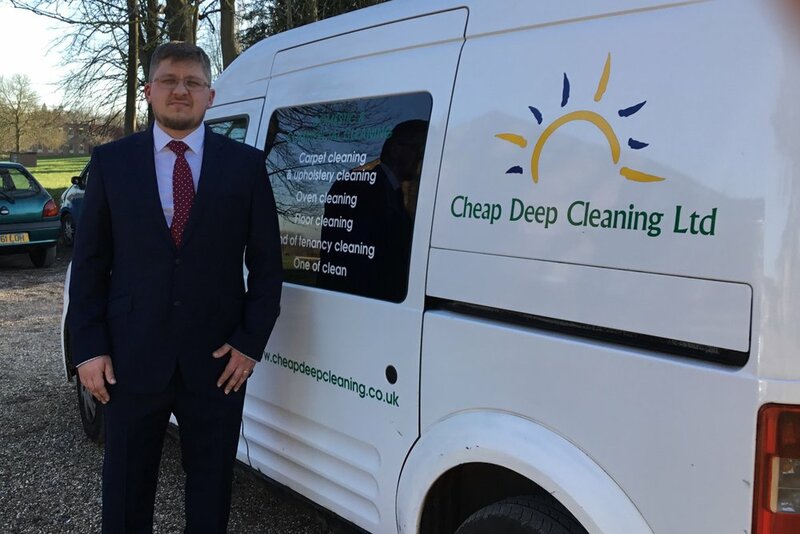 We will give you complimentary price quote for cleaning services that will fit your needs and your budget. We have big team and quality management.We use high-quality equipment that customers do not have and can not use. We use innovation cleaning technology. We have experience .